Free Shipping Included! 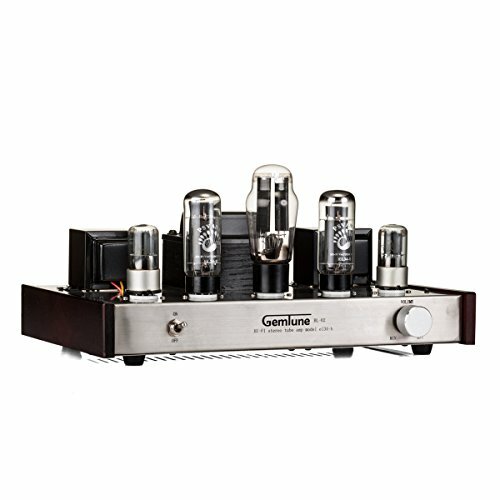 GemTune BL-02 Class A Integrated tube amplifier with tube 5Z3PX1,EL34-BX2,6N9PX2 Tube by GemTune at The Met Theatre. MPN: BL-02. Hurry! Limited time offer. Offer valid only while supplies last. Self-Biasing Design; Analog Inputs; Output tags for speaker impedance: 4/6/8ohm.To ptotect the amp,tube and machine are packed individually.